Stunning family run free range beef & lamb farm in the Surrey Hills. Coverwood Lakes is a family run free range beef and lamb farm in the Surrey Hills. 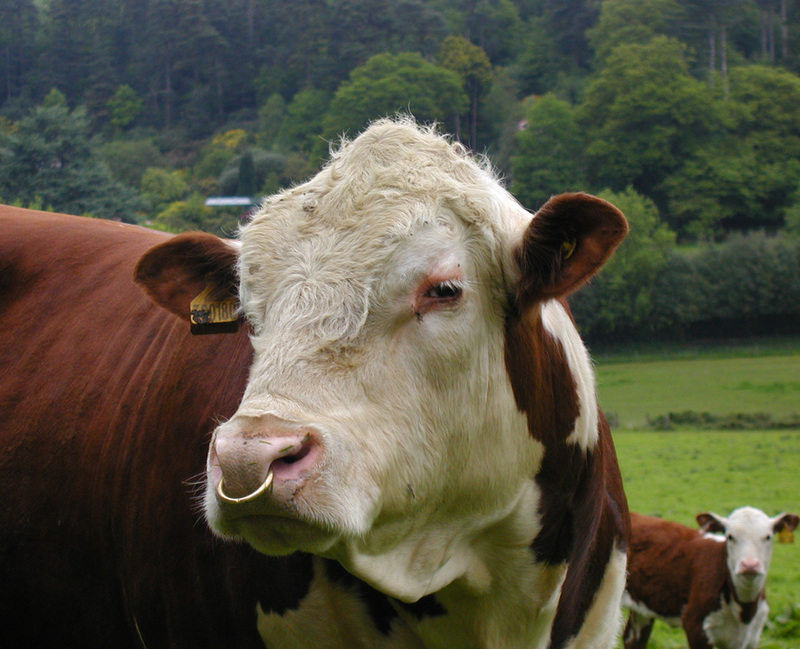 Our pedigree Hereford and Ryeland stock is naturally reared and grass fed on fields in the rural village of Ewhurst. We pride ourselves on the welfare of our cattle and the quality of the grass and hay that we feed them. This ensures that the meat we produce is second to none. The beef is hung for a minimum of five weeks and all meat is professionally butchered locally and vacuum packed for freshness. We supply beef and lamb for sale in packs, steaks and joints. We can provide our meat to order, so if you need a certain joint in a particular size for a special event we can help! We will also supply wholesale, half/whole carcass or simply braising steak, mince or joints – whatever you need. We always welcome visitors to come and select the meat and see the quality on offer or alternatively, dependent on location and the order placed, delivery may be available too. Our tranquil environment, made up of 14 acres of landscaped gardens and four lakes, is open to the public on certain days throughout the year through the National Garden Scheme. Private visits are also welcome by appointment and to date we have been visited by U3A groups, coach tours and garden enthusiasts. Coverwood Lakes and Gardens is a stunning Surrey Hills location for your wedding blessing and/or reception. We only hold a handful of events throughout the summer months, ensuring your day is not just one of many. The Fillet and Bean is a new ‘Airstream’ style mobile professional kitchen from which we serve our home produced meat (and vegetarian options) in the form of homemade burgers, rump/sirloin/fillet/minute steak rolls, sausages and much more. We also have an onboard espresso machine and can produce the best tasting coffee ranging from a latte to a macchiato. Our coffee is supplied by local roastery, Coffee Real. We can provide your party, school ball, wedding, fundraiser or corporate event with top quality catering with a difference! Holly Cottage, which sleeps up to 4 people, is in the most peaceful, stunning location and would provide the perfect base from which to explore the Surrey Hills. It has been comprehensively extended and renovated (with underfloor heating, bi-fold doors and log burner) to provide a high quality contemporary living environment coupled with traditional country cottage features.